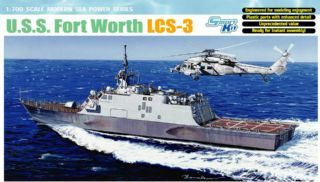 Dragon’s Sea Power series has launched a new 1+1 set of ship kits. 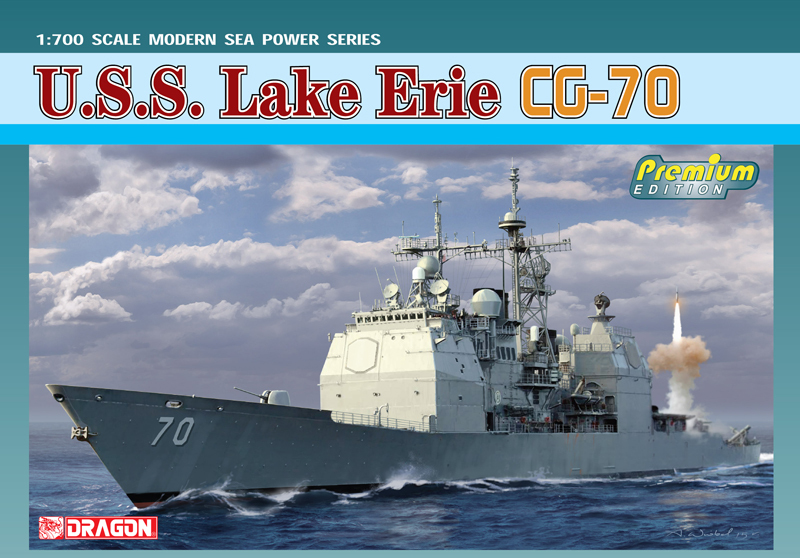 The two-in-one combo features 1/700 scale replicas of the USS Livermore and USS Monssen. 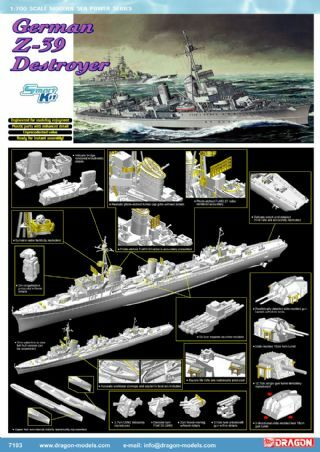 The USS Livermore (DD-429) was a 1,630-ton Gleaves-class destroyer commissioned into U.S. Navy service in October 1940. 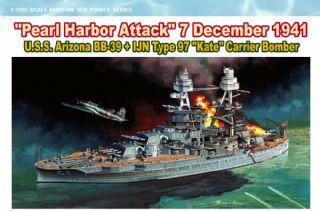 The release of this set coincides with the 67th anniversary of the famous Naval Battle of Guadalcanal (November 12-15, 1942) in the Solomon Islands, where outnumbered forces of the U.S. Navy, including the USS Monssen, took on a Japanese task force. In the confrontation, the Monssen was hit by 37 shells and turned into a blazing wreck that eventually sank with the loss of 60% of the crew. 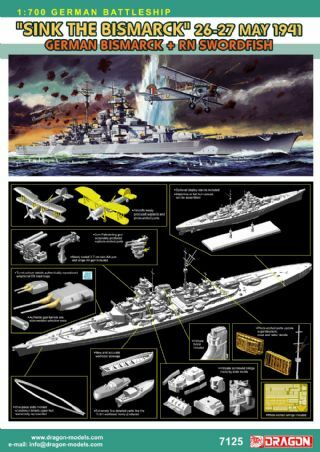 Despite heavy losses for both sides, the Naval Battle of Guadalcanal turned into a strategic victory for the Allies. 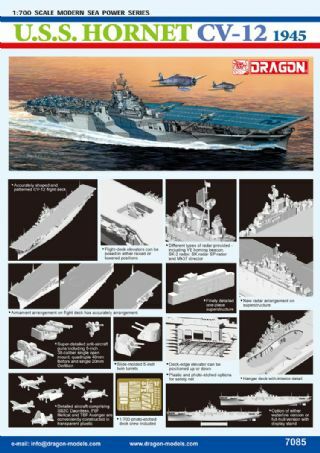 Dragon’s 1/700 scale set includes two complete ships-one each of the aforementioned destroyers. 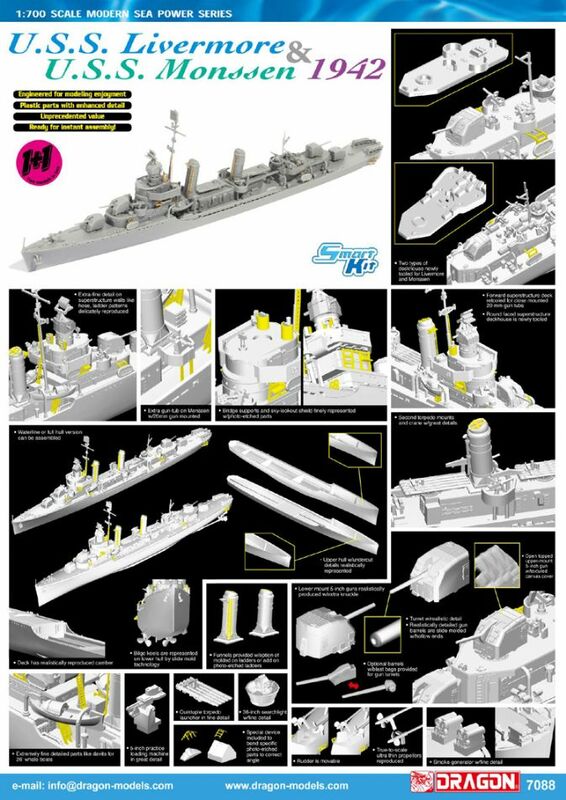 The kits feature a brand new deckhouse and items like additional torpedo launchers to correctly depict these two destroyers as they appeared in 1942. 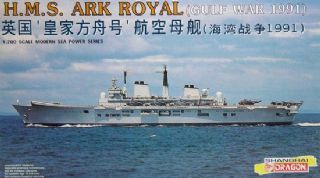 To enable all the fine detail to be incorporated, Dragon has included a plethora of photo-etched parts such as ladders, bridge supports and sky-lookout shields. A jig to help fold some of the etched-metal parts is also offered. 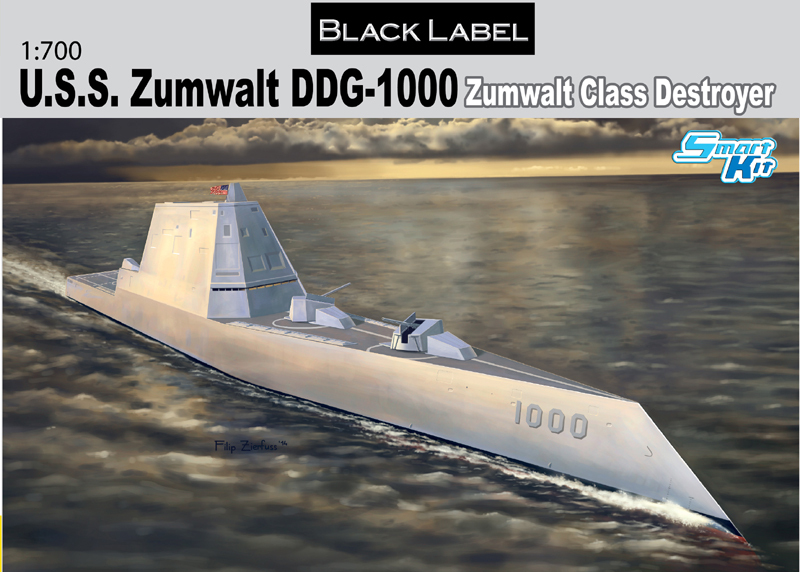 Nice touches like a movable rudder, slide-molded gun barrels with hollow muzzles, and canvas-textured gun-turret top add a touch of class to these Gleave-class destroyers. 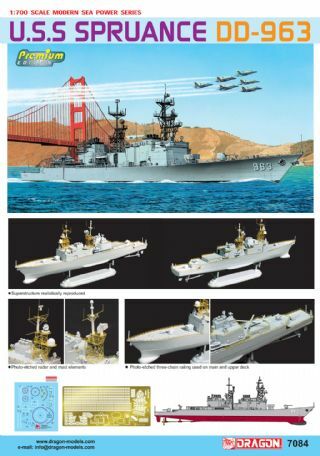 These model ships are particularly well crafted, and the inclusion of two ships in one box makes them even more attractive. 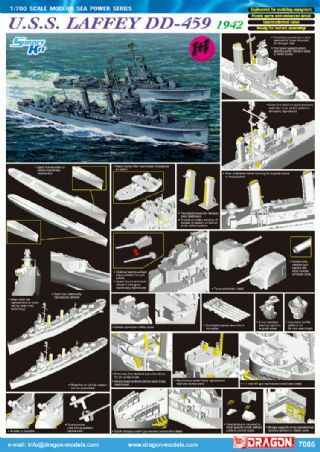 Modelers can thus build a destroyer for both the Atlantic and Pacific theaters of operation.